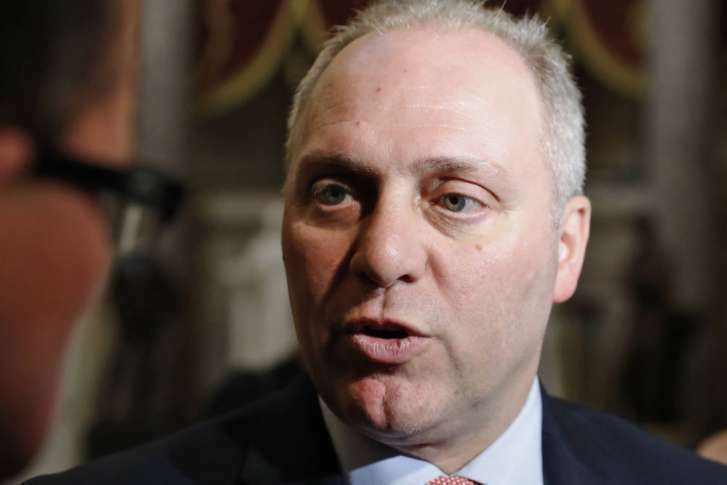 The condition of the House majority whip — who was critically wounded in the June 14 shooting at an Alexandria baseball field — was listed as serious. 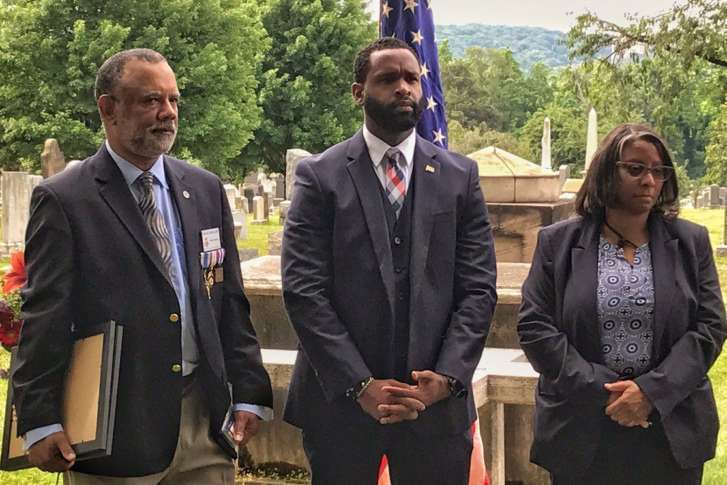 Two Capitol Police officers injured in the shooting at a Congressional Baseball Practice last month received an award of thanks on the Fourth of July. 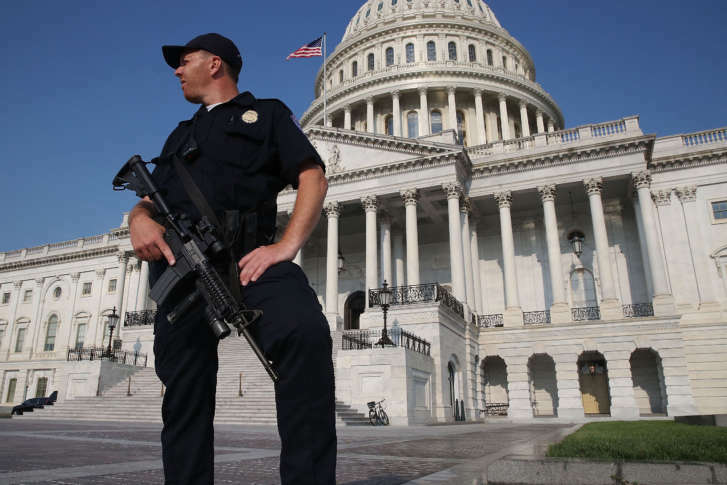 Describing an array of threats faced by lawmakers and the U.S. Capitol complex, law enforcement leaders on Thursday asked lawmakers to consider approving a substantial funding hike. 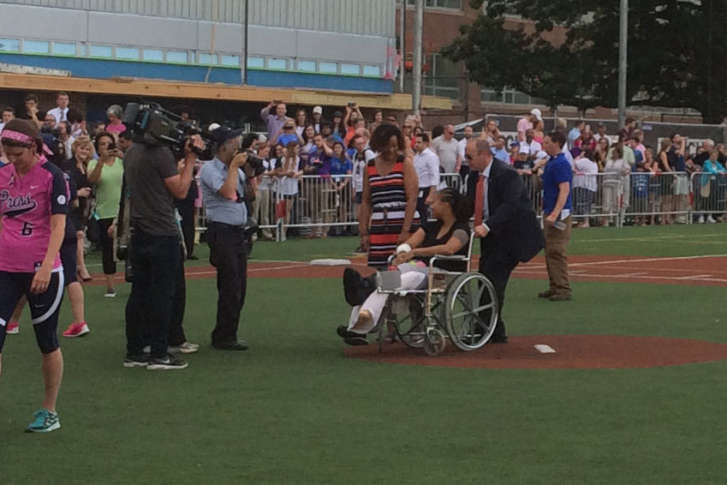 A week after she was wounded in a ferocious firefight on an Alexandria ballfield, U.S. Capitol Police Officer Crystal Griner was honored at the Congressional Women’s Softball Game. 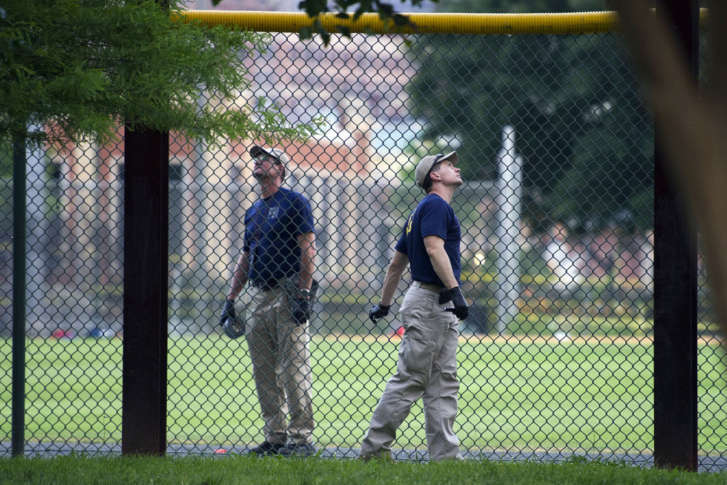 Kids return to the Eugene Simpson Stadium Park diamond, 6 days after a gunman opened fire on members of Congress who were practicing for the annual Congressional Baseball Game. 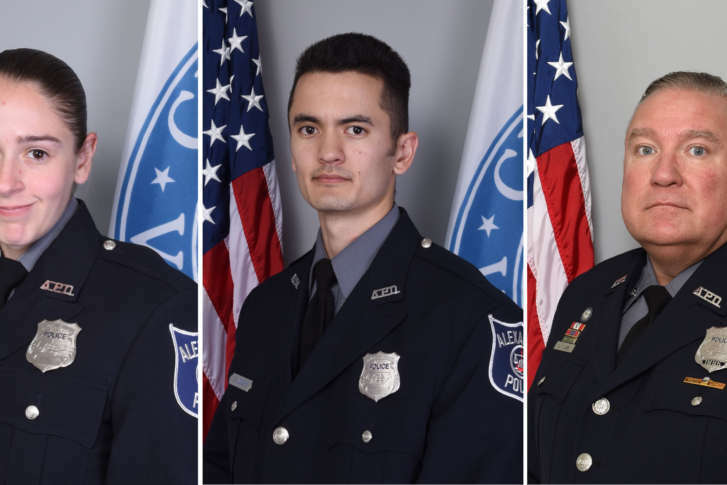 The first three officers to respond to an Alexandria baseball field last week after a gunman opened fire on lawmakers were hailed for their actions by Alexandria’s police chief. 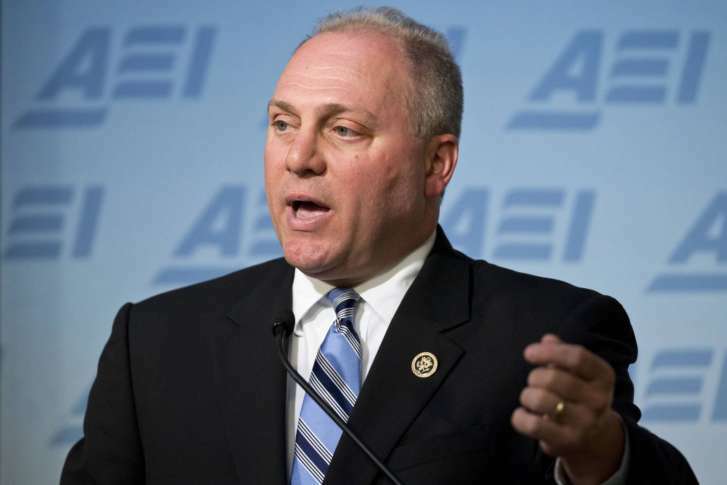 Last week’s shooting rampage at a congressional baseball practice in Alexandria, Virginia, has prompted calls from some GOP lawmakers to relax D.C.’s strict gun laws to make it easier for members of Congress to carry firearms in the District. 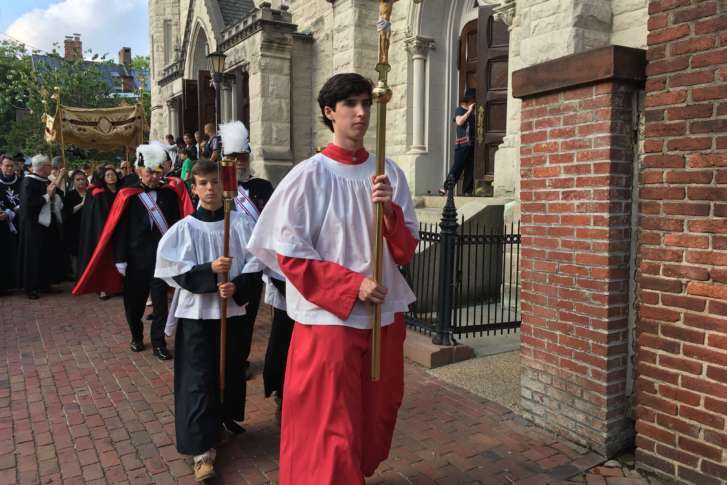 A mass Sunday night at St. Mary Catholic Church in Alexandria included special prayers with the shooting victims from last week’s congressional baseball practice attack in mind. 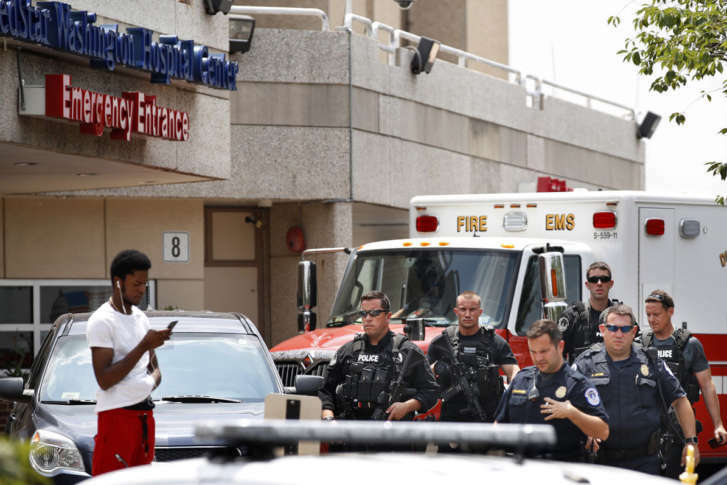 Rep. Cedric Richmond, D-La., the chairman of the Congressional Black Caucus, met last week with House Speaker Paul Ryan to express concern about security for members. 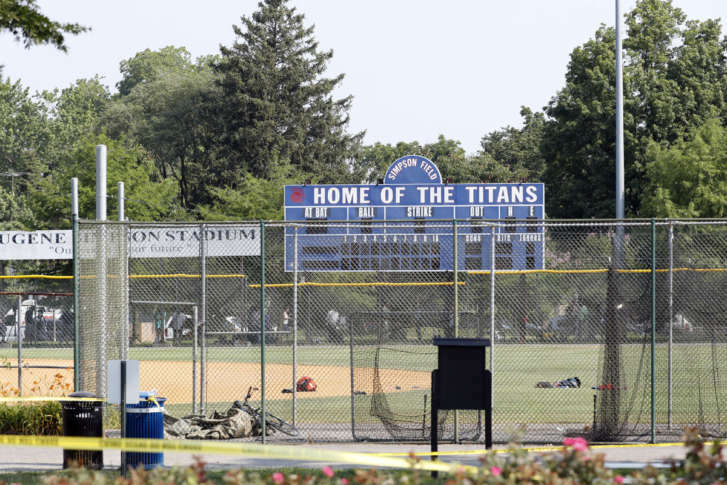 The family of one of five people shot at the Congressional baseball practice on Wednesday say he is expected to make a full recovery. 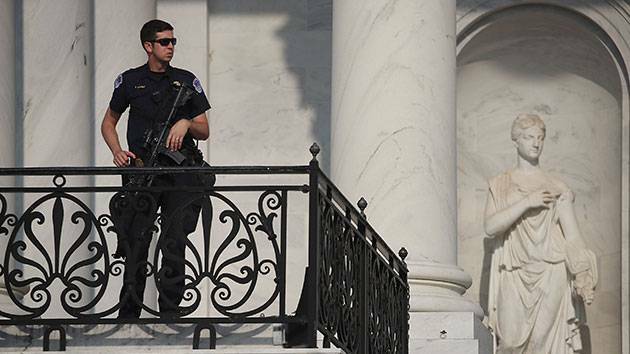 The congressional staffer shot in the leg by an assault rifle-wielding gunman Wednesday at a baseball practice session for Republican lawmakers recalled the terrifying experience in a TV interview. 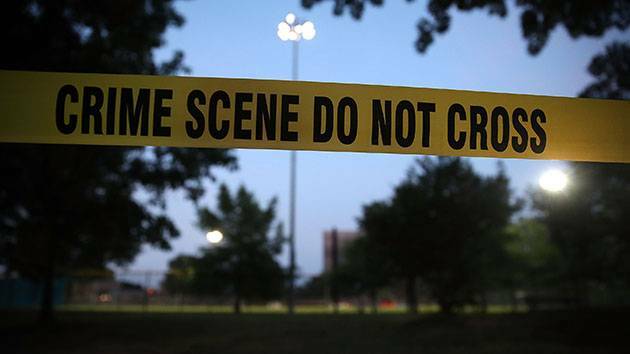 Daphne the dog was reunited with her owners Thursday morning after running away from the sound of gunshots at the dog park in Del Ray on Wednesday. 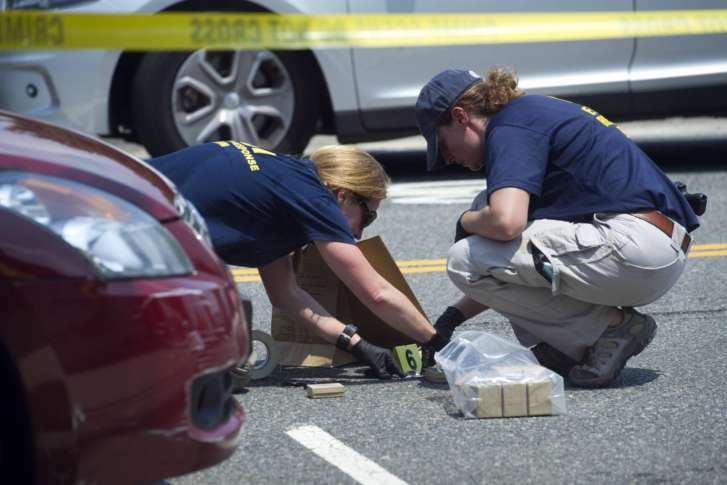 The firearms recovered from the alleged attacker in Wednesday’s shooting at a Alexandria baseball field were purchased legally, according to multiple law enforcement sources.